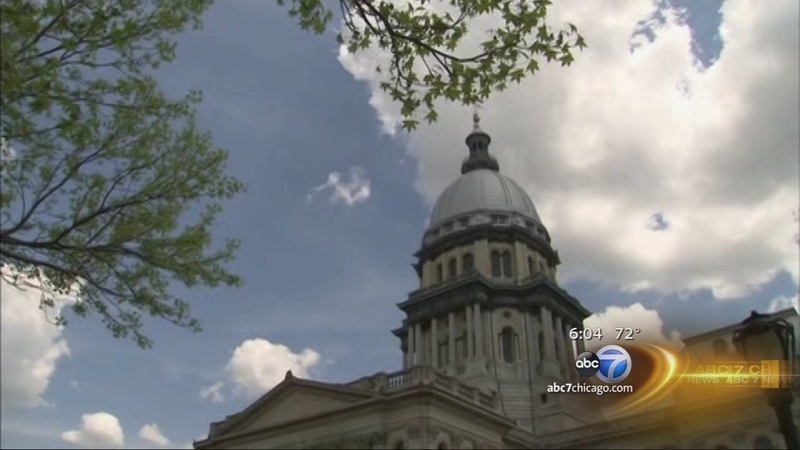 SPRINGFIELD, Ill. (WLS) -- A deadly bacteria may be lurking in the water at Illinois' Capitol Complex. Officials said tests indicate the possible presence of legionella in the hot water system at the capitol. There have been no reports of anyone being sickened and more testing is underway. Legionella is the bacteria that causes Legionnaires' disease. Earlier in January, Governor Bruce Rauner stayed at the Illinois Veteran Home in Quincy after Legionnaires' contributed to the deaths of 13 residents there since 2015. At an event Monday night, the governor was asked about the Quincy incidents but made no mention of the ongoing testing in Springfield. A spokesperson for the Illinois Secretary of State said the bacteria may have originated in water from a broken pipe across the street that feeds the Capitol Compex, and that as a precaution all the showers in the complex are being covered until testing concludes. The testing is expected to take about two weeks.